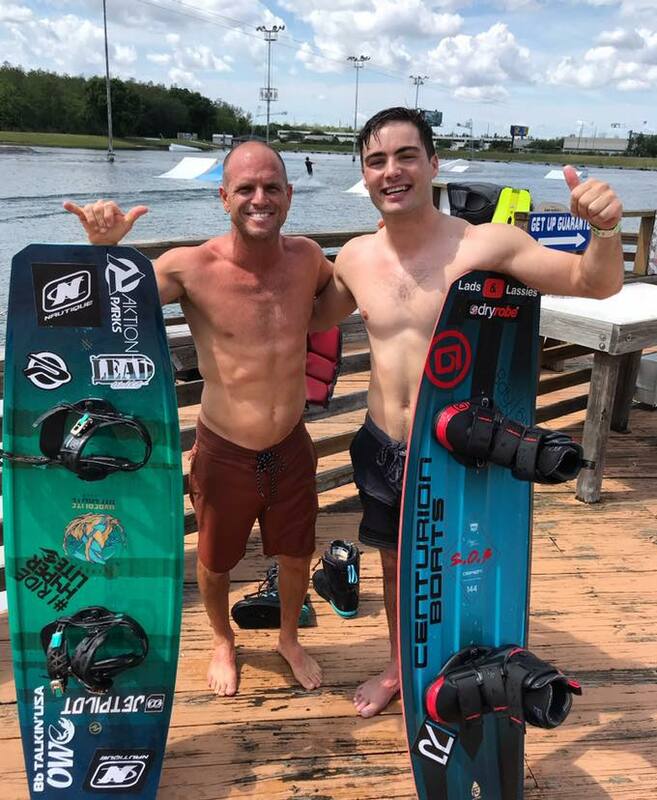 Came to @orlandowatersports for a chilled ride today and ended up bumping into this legend (@shaunmurray ) and riding till our hearts were content! Think we need to look at filming part 2! Comments Off on Wakeboarding over a bus! Great park! Wakeboarding in the Philippines – wheelie over a bus at CWC. 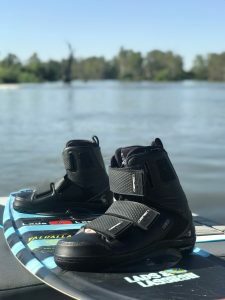 Comments Off on Disabled Wakeboarding – learning how! Another perfect day for wakeboarding in Bundalong! 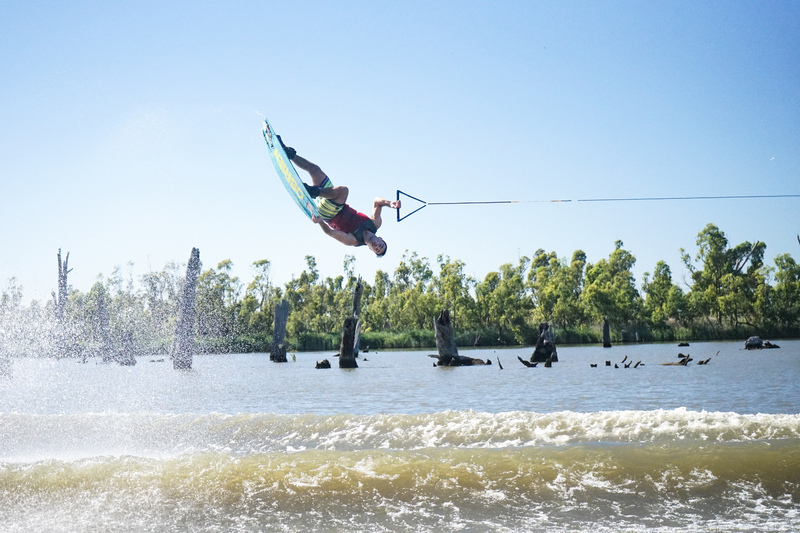 Comments Off on Wakeboarding back in Australia! It’s great to be back wakeboarding in the sunshine!